Do you feel as though you are growing in your faith? Is the Lord calling you into a new role in the church? Would you like to recognize your membership publicly in a new way or renew your commitment to Jesus? 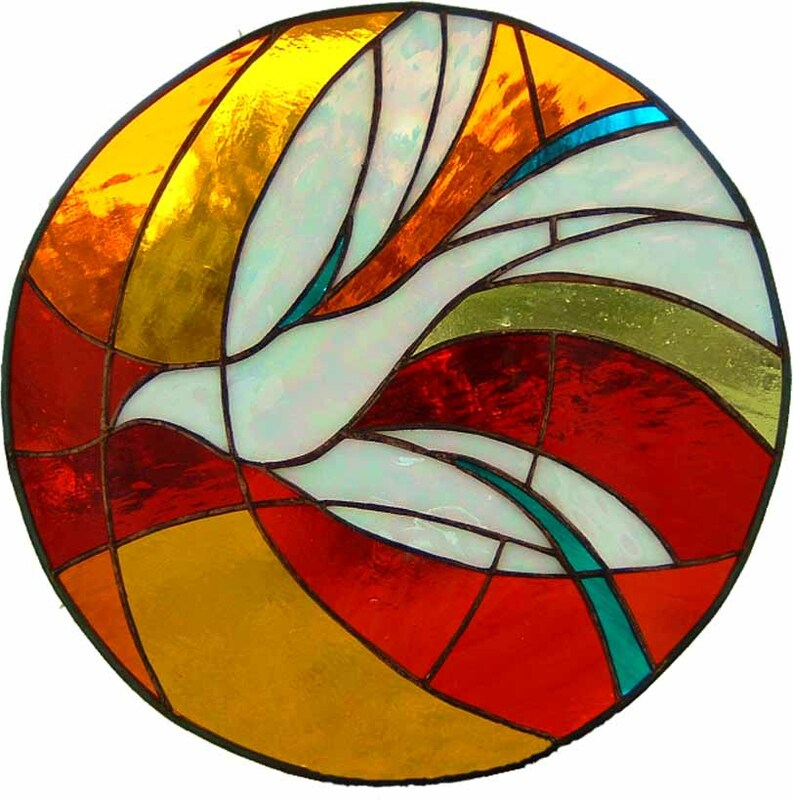 If so, this Pentecost, as Bishop Jim confirms several of our younger members, he is also more than happy to baptize, confirm, receive, reaffirm or commission anyone who would like to make a public declaration of their faith. Please contact a clergy member.